Louisville received the most skilled HVAC workforce in the country in the SkillsUSA National Leadership and Skills Conference. Live chats are the tendency of the moment in customer support, and phone calls are a thing of the past. 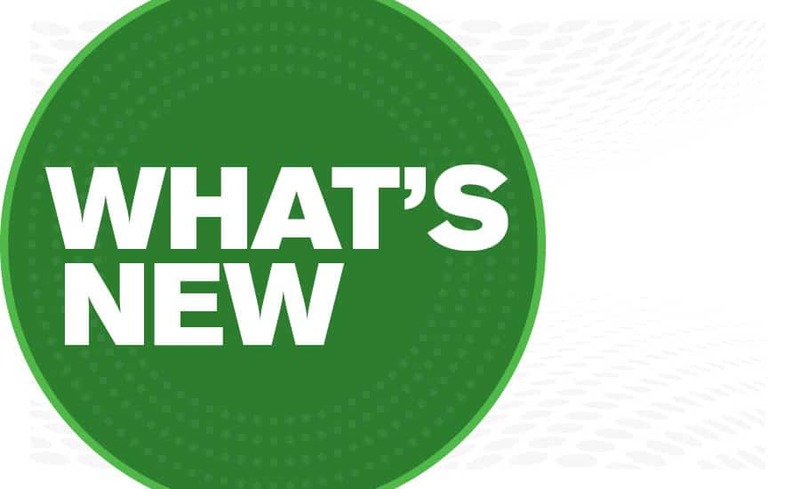 The internet of things (IoT) is taking the HVAC world by storm, and we tell you a little bit about it. Despite everything, the world is far from accomplishing the goals set in the Paris Agreement, so energy efficiency has a path to pave in this planetoid. Summertime is here, and we all need a battery powered air conditioner, we have great suggestions to cool you down. An interesting week ahead so read all this and more. Consumers are demanding businesses to join them in the modern lifestyle. According to a 2016 survey, 51 percent of consumers say a business needs to be available 24/7. 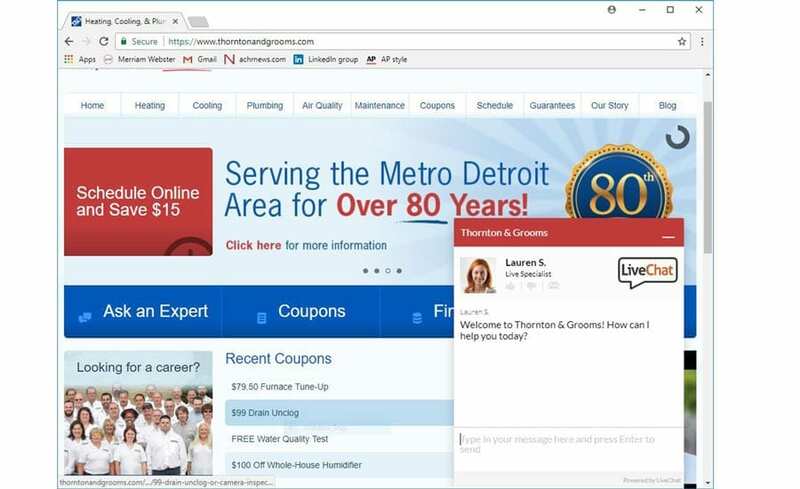 In the HVAC industry, live web chats lead customer service and support, outpacing email, phone, and social media. Getting an immediate response without having to pick up the phone is the main advantage for consumers. 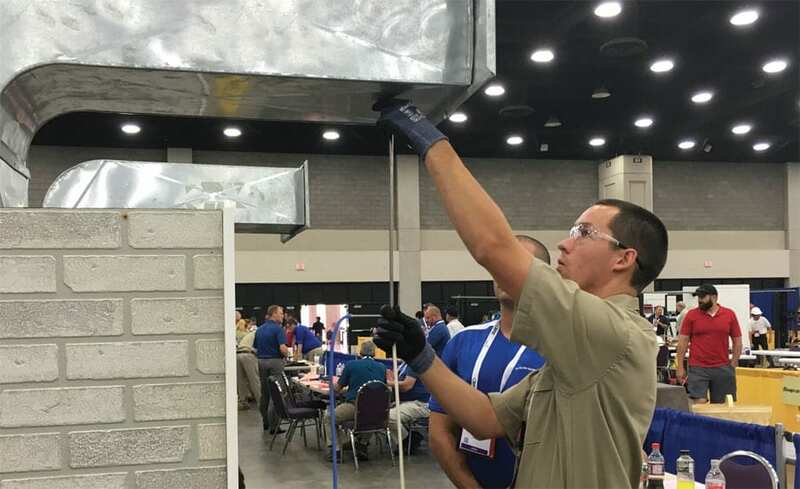 SkillsUSA went to Louisville on June 25-29 for its 54th annual National Leadership and Skills Conference, the world’s largest showcase of highly skilled HVACR workforce. 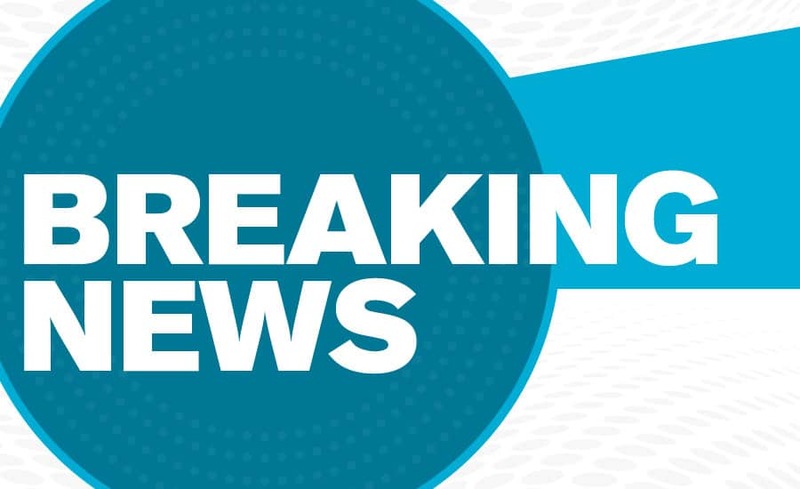 Championships were open from 9am to 5pm on Wednesday, June 27, and Thursday, June 28, and were held at the Kentucky Exposition Center, the Crowne Plaza Louisville Airport, and the Kentucky Regional Fire Training Academy. The conference focused mainly on HVAC quality career and technical education and had the presence of more than 18,000 students, teachers, representatives, and education leaders from 600 national corporations, trade associations, businesses, and labor unions. It's no secret that the internet of things (IoT) is changing the world around us, and the HVAC field is a place of big transformations. 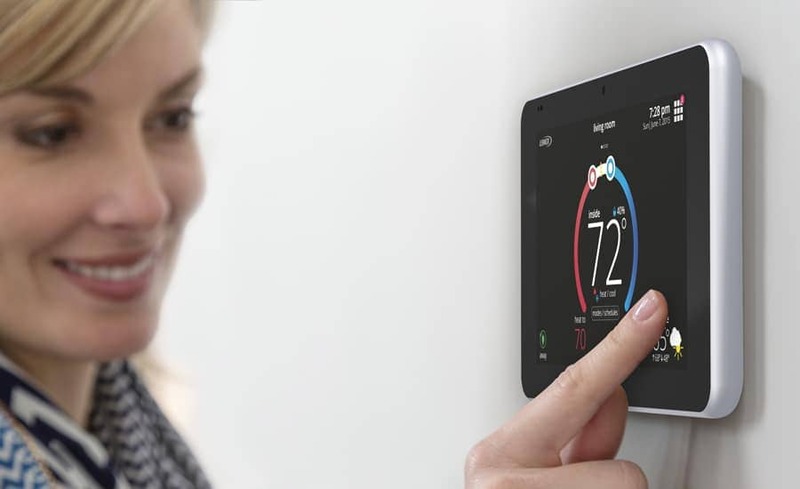 It all started with smart thermostats, and today, Wi-Fi connections and smart speakers are part of heating and cooling systems, and manufacturers are working to keep up with the smart-home concept, as consumers demand seeks for constant connection. It seems that all countries are far from accomplishing their Paris Agreement climate goals, according to The 2018 International Energy Efficiency Scorecard published by the nonprofit American Council for an Energy-Efficient Economy (ACEEE). The average is set at 51 out of 100 points. Overall, Germany and Italy were first in 2018 with 75.5 points, followed by France (73.5), the United Kingdom (73), and Japan (67). The Ranco Rocket RS Series Hard Start Kits give air conditioning and refrigeration more power during system start-up and reduce the amount of electricity required. The kit extends compressor and component life and prevents expensive repairs while reducing energy consumption by up to 50 percent during start-up. 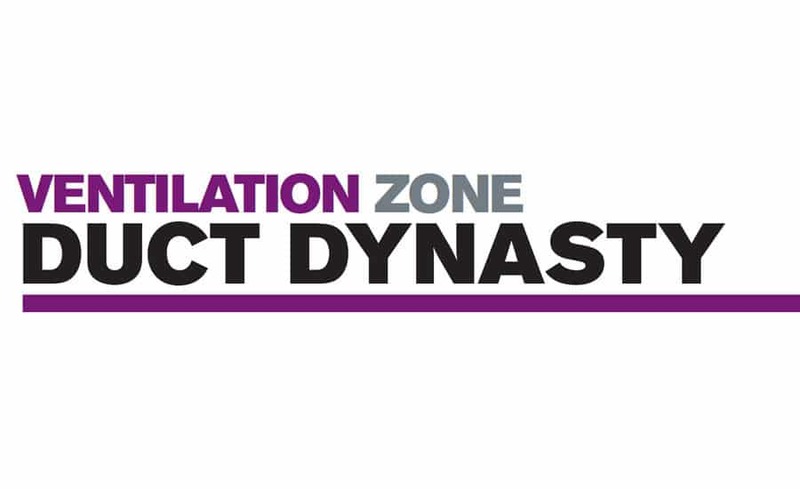 It can be installed quickly and easily, and there are five varieties available. Ductwork installation is one of the important aspects of the general cooling and heating of your home or commercial building. Even 200 square feet of addition may require significant changes to your ductwork system. To ensure you get it right, it’s important to understand what ductwork is, the role it plays and its key components. Properly-installed ductwork helps to keep the home comfortable because it regulates the temperature in the entire home. Check our important article on this matter! 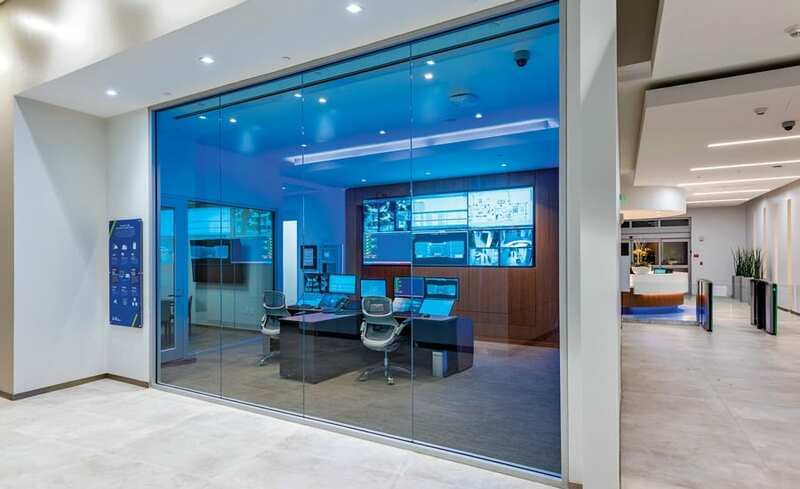 The new Mitsubishi controller is ideal for any size facility, allowing for integration and control of multiple systems within a building, including HVAC, lighting, or carbon monoxide detectors. 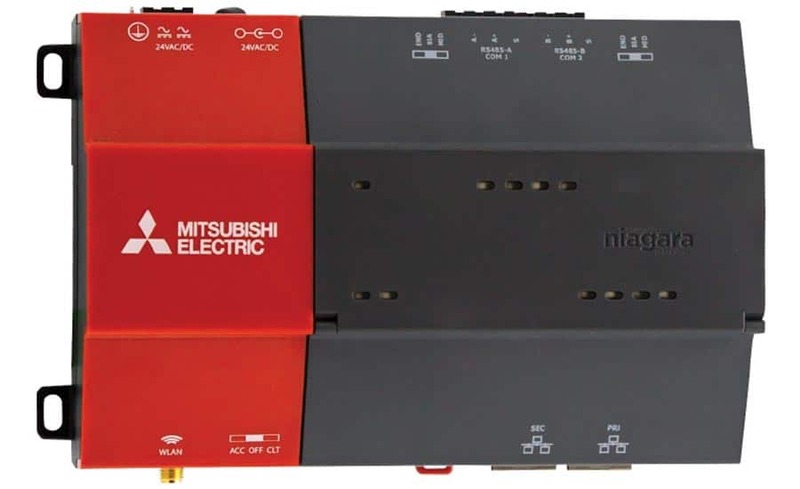 It is compact, internet-ready, and built with Niagara4 technology, the latest version of Tridium’s Niagara Framework®, for optimum performance. Sometimes, HVAC companies and technicians simply don’t believe in measuring static pressure. They see it as a waste of time, and just another procedure among the many things they have to do. If you also think like like this, this article is a good read. Summer days are spent outside, but we are in constant need for cooling. If you go to places where traditional air conditioner is useless due to lack of electricity, a battery-powered AC unit is the perfect alternative. It adds coolness to the place despite power outages and/or absence of an electrical connection. It’s a great piece of cooling equipment for camping, after a natural disaster, or in any remote, isolated location. See some models here!